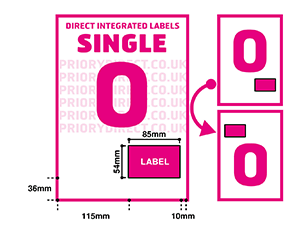 We have 20 styles of Single Integrated Labels, all of which are compatible with all main online platforms. 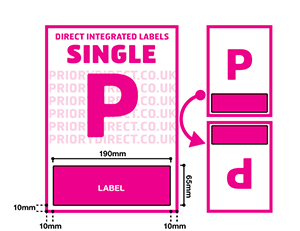 We offer downloadable Microsoft Word, PDF and Sage templates to help you find the perfect layout for your despatch notes. 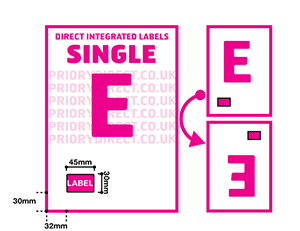 If you have any questions, we're Europe's largest supplier of Integrated Labels so please get in touch – we'll be happy to help! 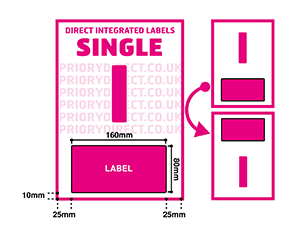 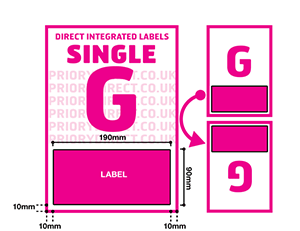 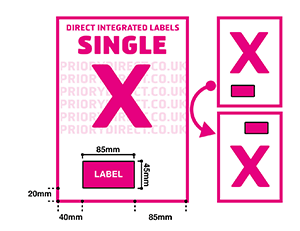 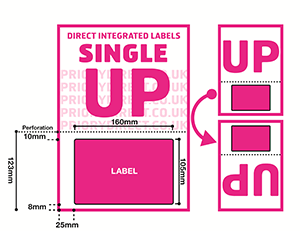 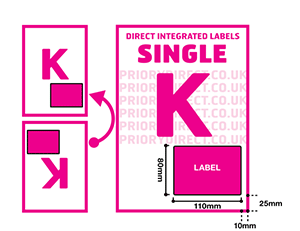 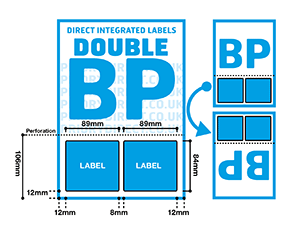 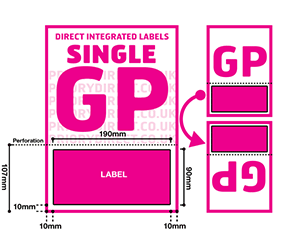 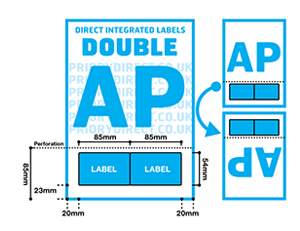 We have 12 styles of Double Integrated Labels which are compatible with the major online platforms. 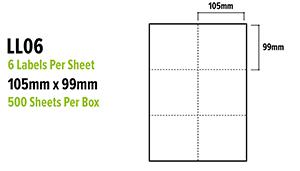 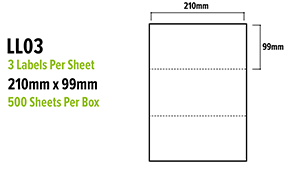 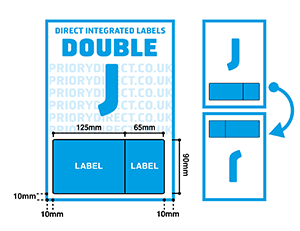 We offer downloadable Microsoft Word and PDF templates to help you find the perfect layout for your despatch notes. 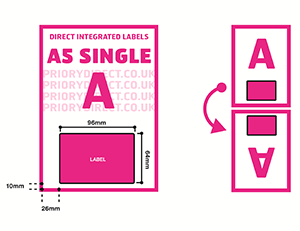 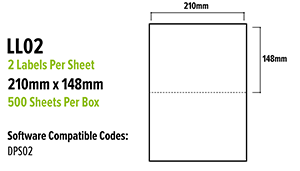 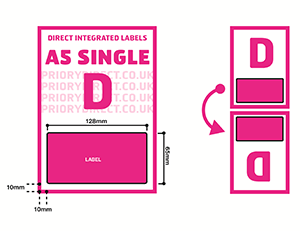 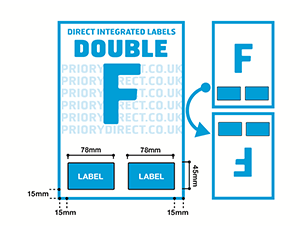 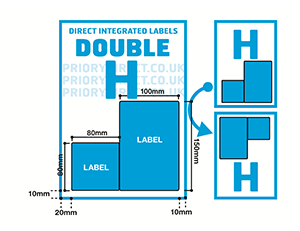 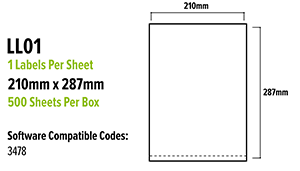 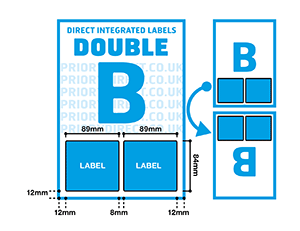 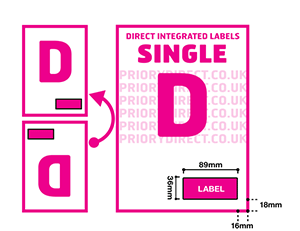 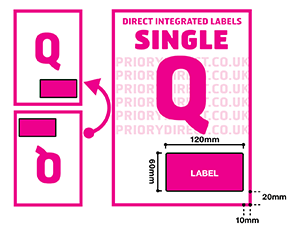 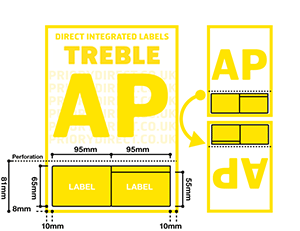 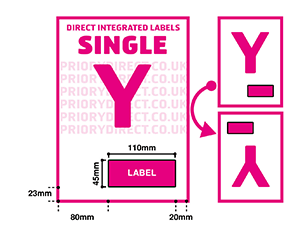 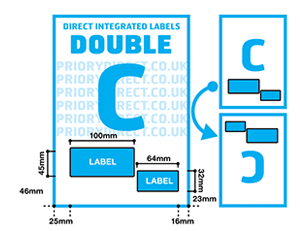 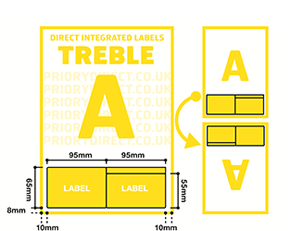 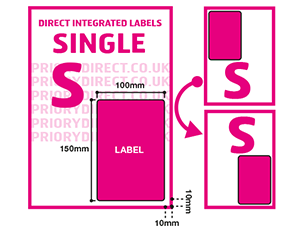 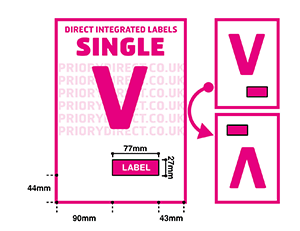 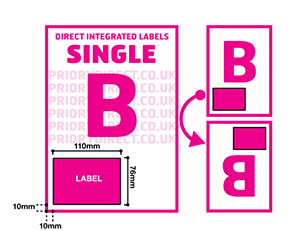 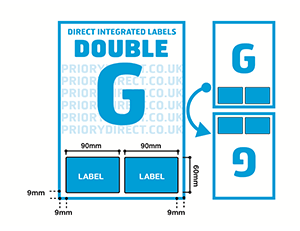 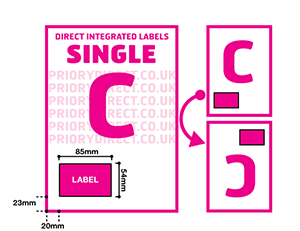 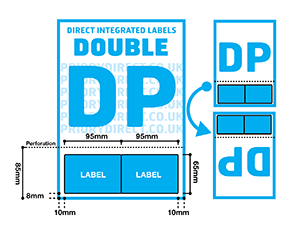 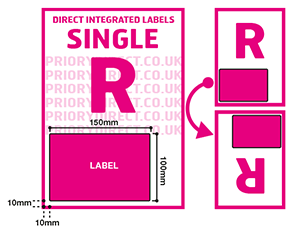 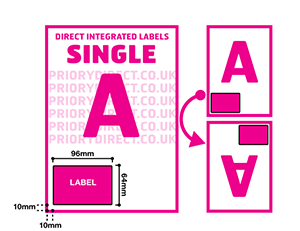 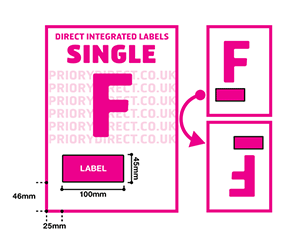 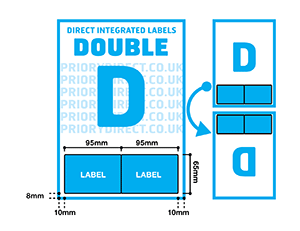 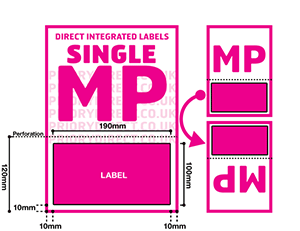 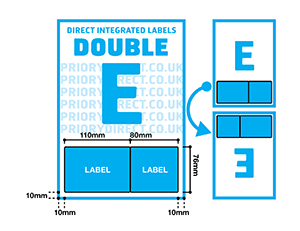 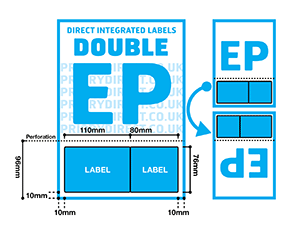 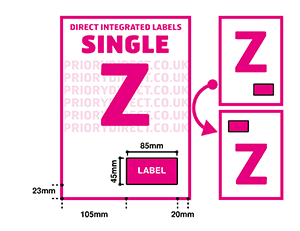 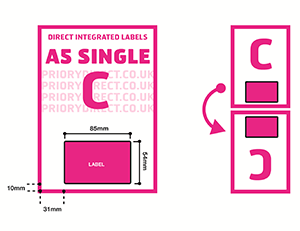 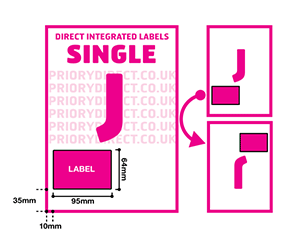 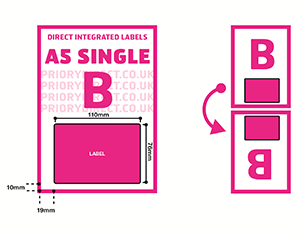 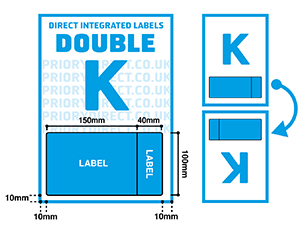 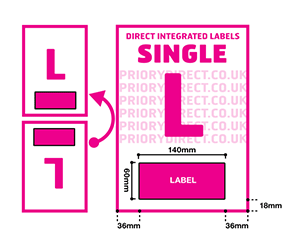 We offer downloadable PDF and Microsoft Word templates of our Treble Integrated Labels to help you find and test the perfect layout for your despatch notes. 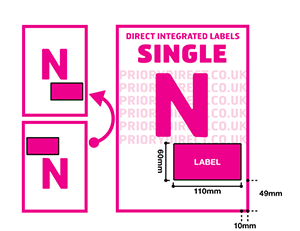 We have 21 styles of Round Corner Address Labels in a variety of layouts, sizes and quantity of labels per sheet. 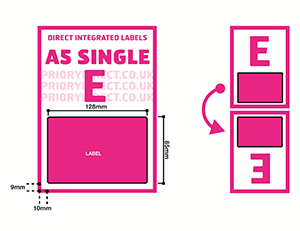 We provide free downloadable Microsoft Word and PDF templates of each so you can ensure your content accurately matches the label layout. 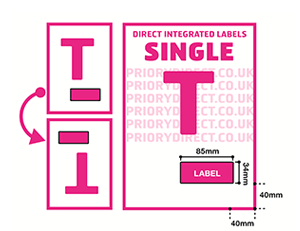 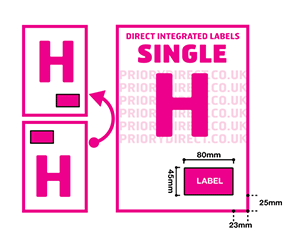 If you need any assistance with finding the right printer labels for your business, please take a free sample or get in touch – we'll be happy to help! 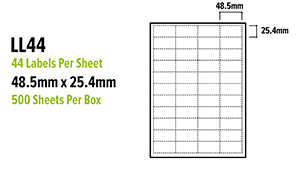 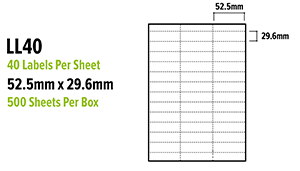 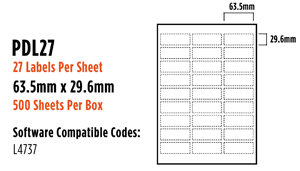 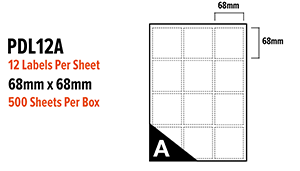 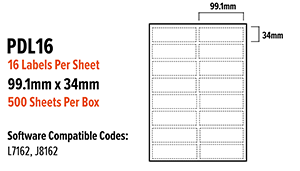 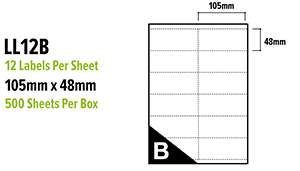 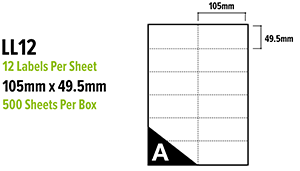 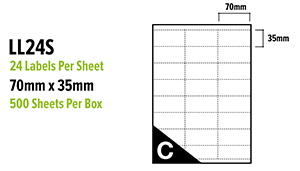 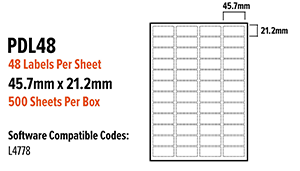 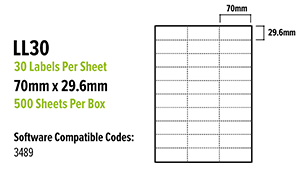 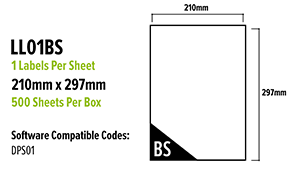 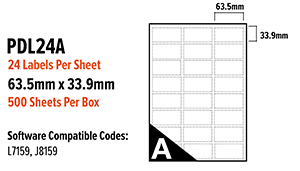 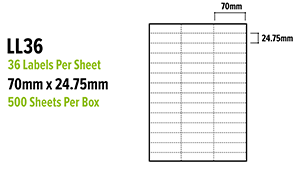 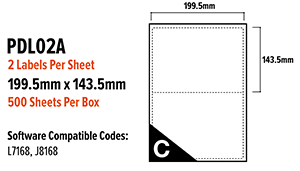 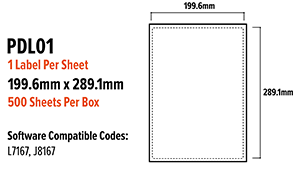 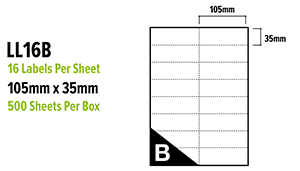 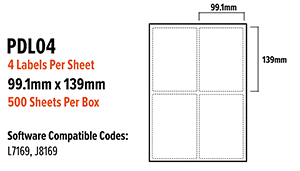 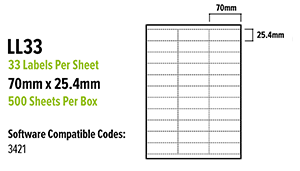 We have 23 styles of Square Corner Address Labels in a variety of layouts, sizes and quantity of labels per sheet. 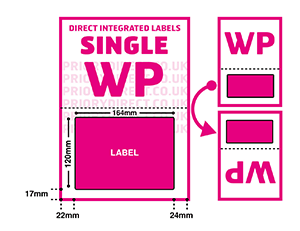 We offer free downloadable Microsoft Word and PDF templates of each so you can ensure your content accurately matches the label layout. * all 'software compatible' reference codes are trademarks of Avery Dennison Corporation. 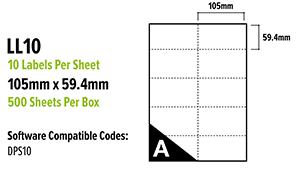 These products are not made or endorsed by Avery Dennison Corporation.